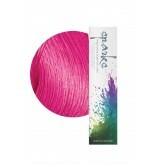 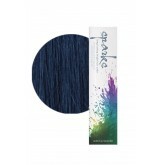 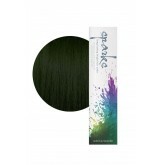 Sparks is a professional quality intermixable direct dye. 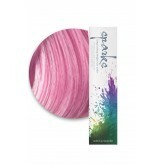 This special dye system allows you to appl..
Keep your color vibrant and protected to ensure your hair creation lasts as long as possible! Sparks..
Don’t forget to lock in your color and shine! Sparks color care protecting spray is exclusivel..
Want to preserve the vibrancy of your rocking color? Sparks Color Care sulfate-free shampoo will do ..